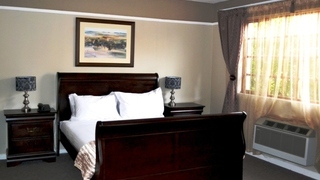 This charming hotel can be found in Bloemfontein. 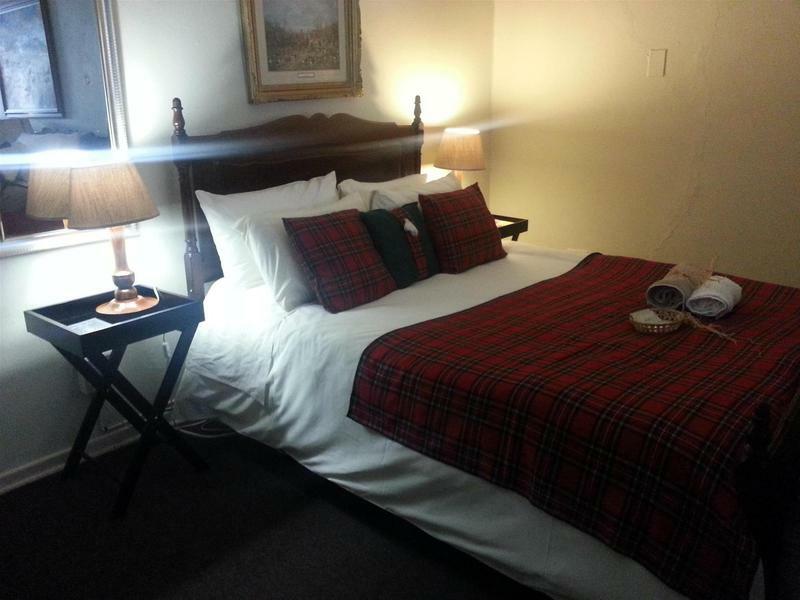 There are a total of 44 guests rooms at Stanville. This is not a pet-friendly hotel. Bloemfontein is a beautiful town and very clean. 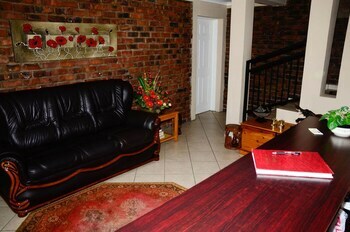 I do not visit Bloem very often but the few times we were there we enjoyed it very much. 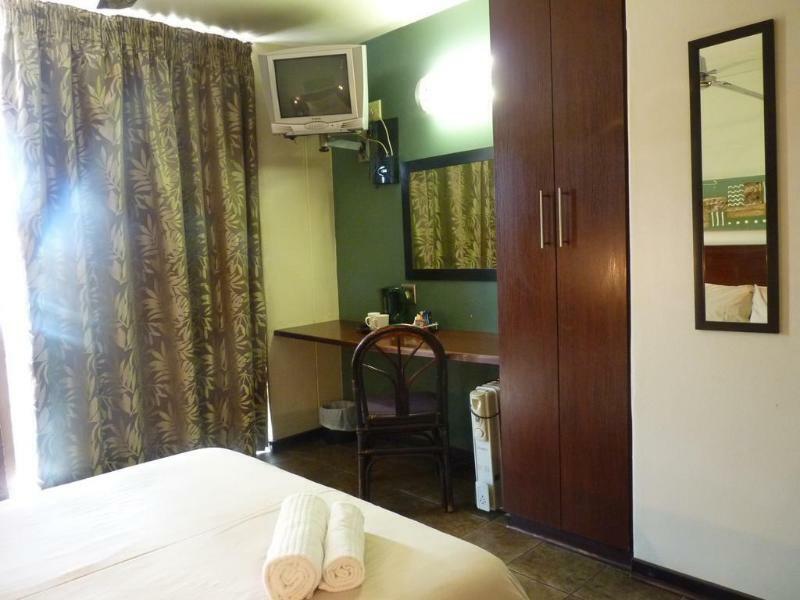 Hilton is a good location from which to reach all the Bloemfontein attractions. #Shopping And For Watching Local Sport. 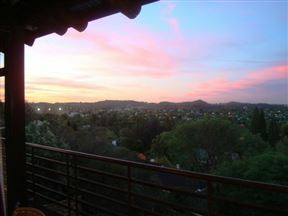 So, you’re preparing for a holiday in the “city of roses”, Bloemfontein, great choice! 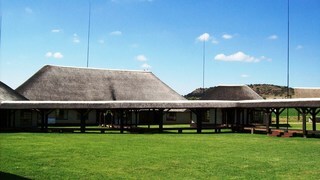 Discover some of South Africa’s history with a visit to the Anglo Boer War Museum. Admire the picturesque sights while exploring the Free State National Botanical Garden. Meet the fascinating animals at the Bagamoya Wildlife Estate. 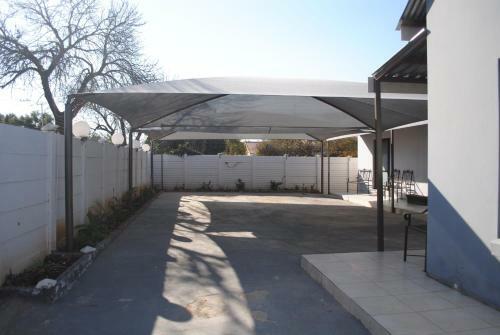 A large number of our visitors looking for accommodation in Bloemfontein prefer staying in Central Bloemfontein or in the nearby areas of Universitas and Rayton. 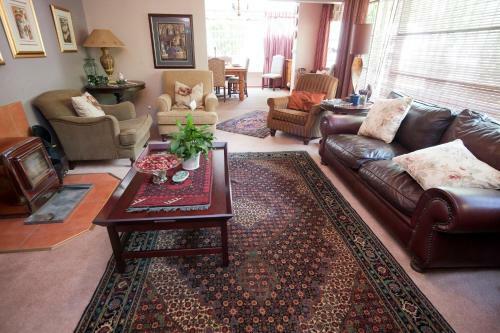 Other popular areas include places in Brandwag, Westdene, Waverley and near the airport. 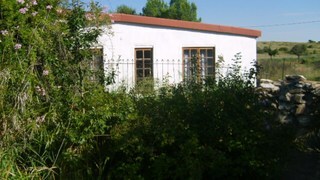 Consider staying in areas just outside of Central Bloemfontein. 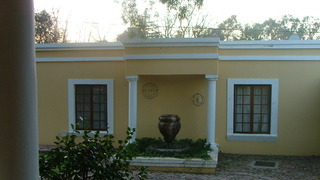 Popular areas around the town include places near the N1, while students choose accommodation near the university. If you enjoy shopping while on holiday, look at places near Mimosa Mall and the Waterfront. 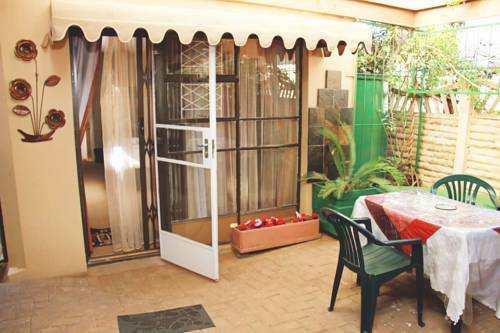 While you’re on the lookout for where to stay in Bloemfontein, browse through the collection of different accommodation types SafariNow offers. 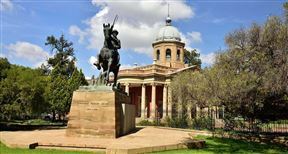 Indulge in refreshing hospitality and get informative travel tips by booking a stay with guest houses and bed and breakfast types in Bloemfontein. 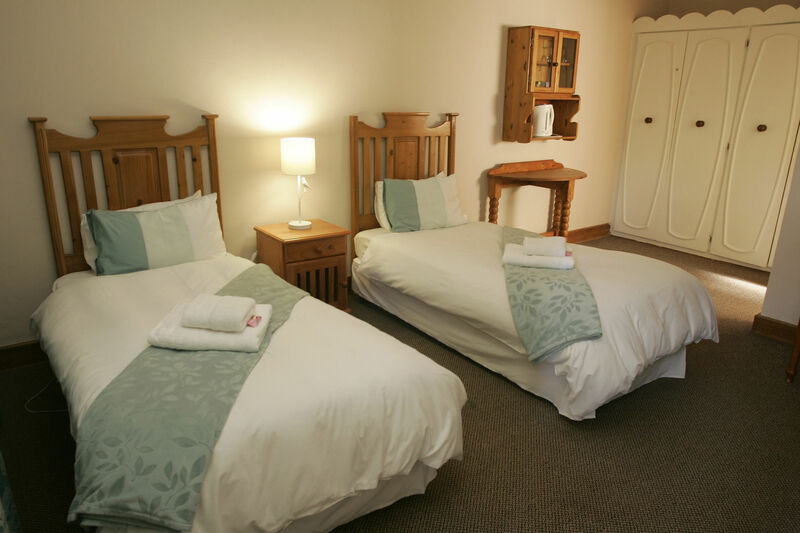 You may be surprised at the good value for money you can get by booking a self-catering place to stay. You can then look forward to much-needed additional privacy and a fully stocked kitchen, ensuring you can spend your holiday at your own pace. 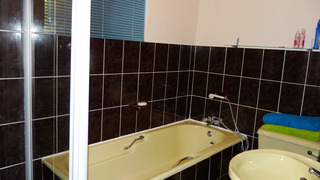 Some places to stay in Bloemfontein come with additional features, such as private Jacuzzis, swimming pools, indoor fireplaces and more. If you’re on a budget, there are places offering backpacker accommodation in Bloemfontein or you can go camping in the scenic hills around the town. 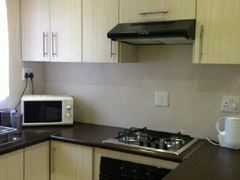 Good luck finding your ideal accommodation in Bloemfontein! 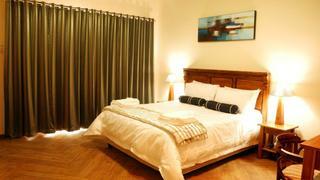 Are you looking for accommodation for a large group, or can’t find what you’re looking for? Then contact us during business hours via telephone at 021 710 5800, and we’ll assist you.